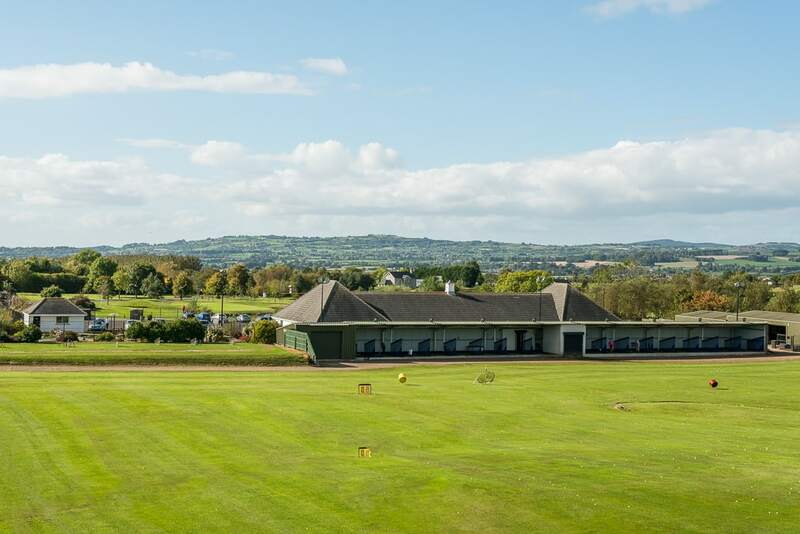 Regarded as one of the best Golf Driving ranges in the greater Belfast area. 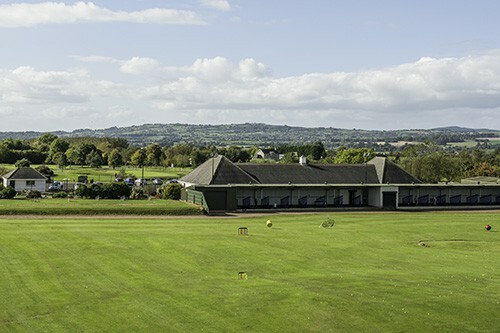 The golf range has 16 bays and an outside grass area. 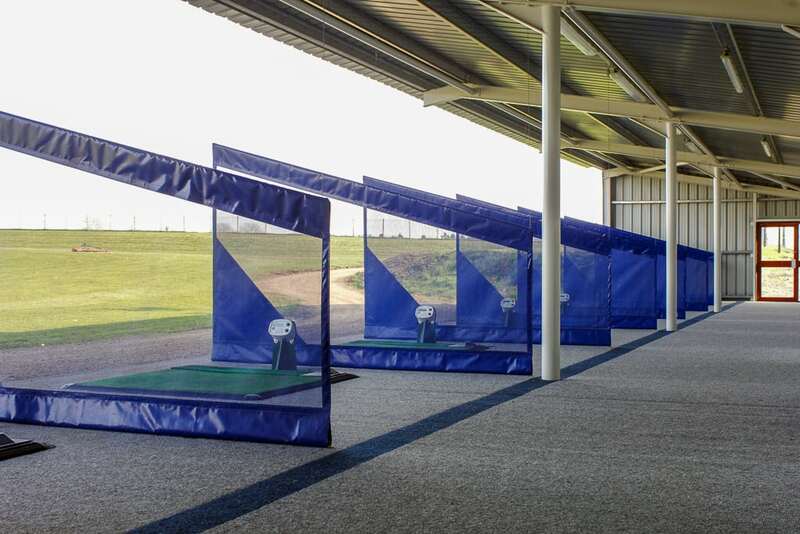 10 of the indoor range bays have automated pop-up tees. 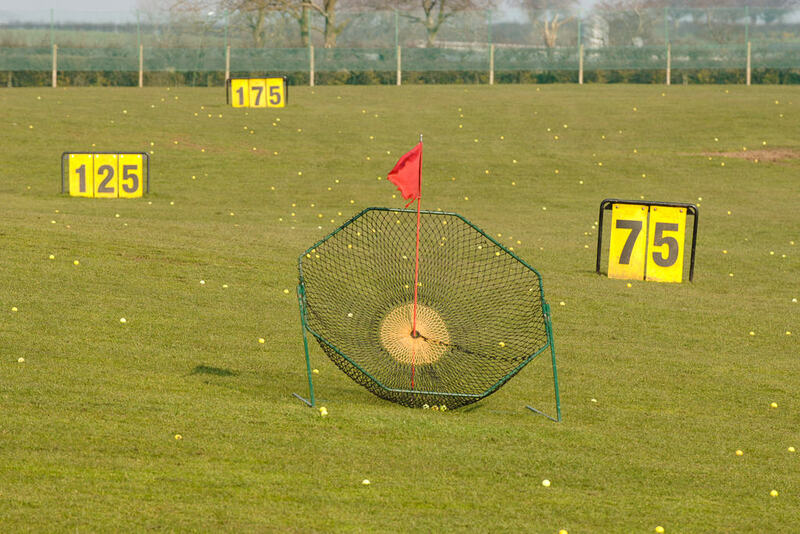 A variety of targets encourages an array of shots. 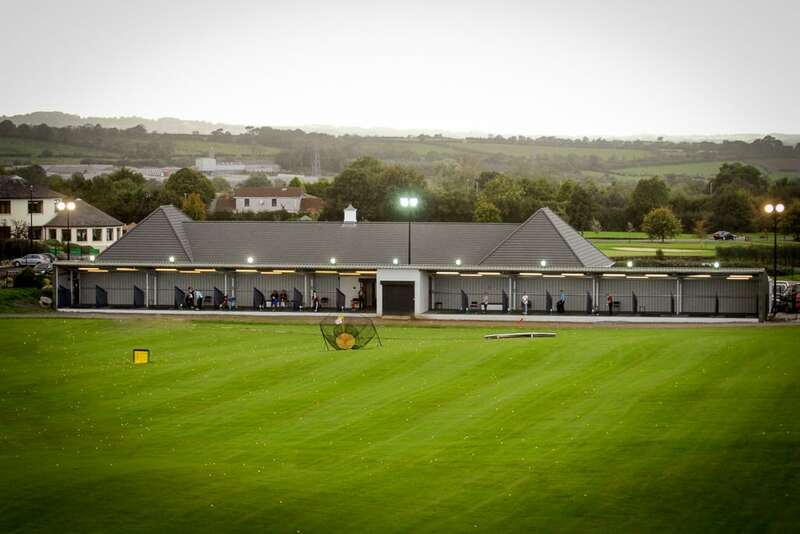 The range is fully floodlit and opens late every evening and open all year round. 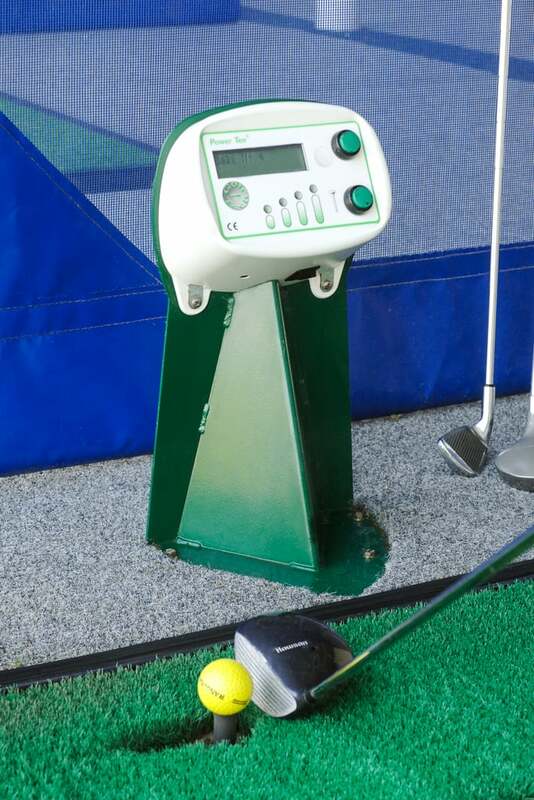 The Driving Range is also home to the Johnny Foster Golf Academy and custom club fitting service The Club House. 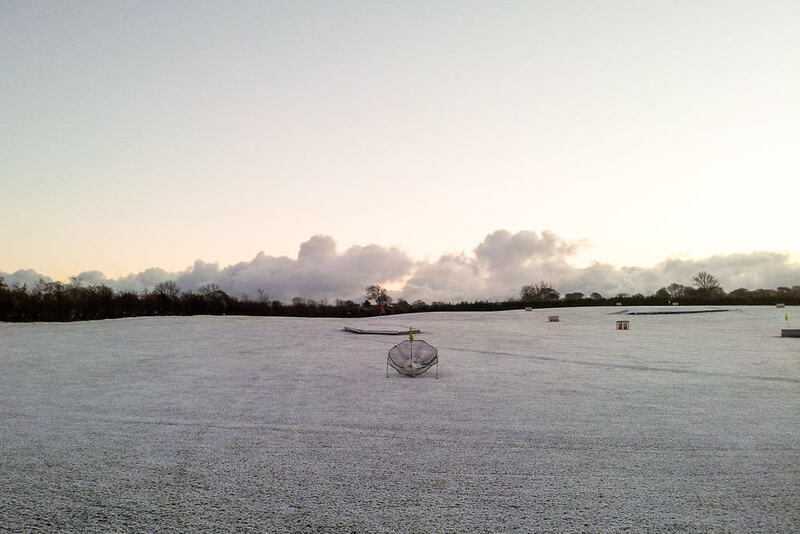 Bring along your own clubs. 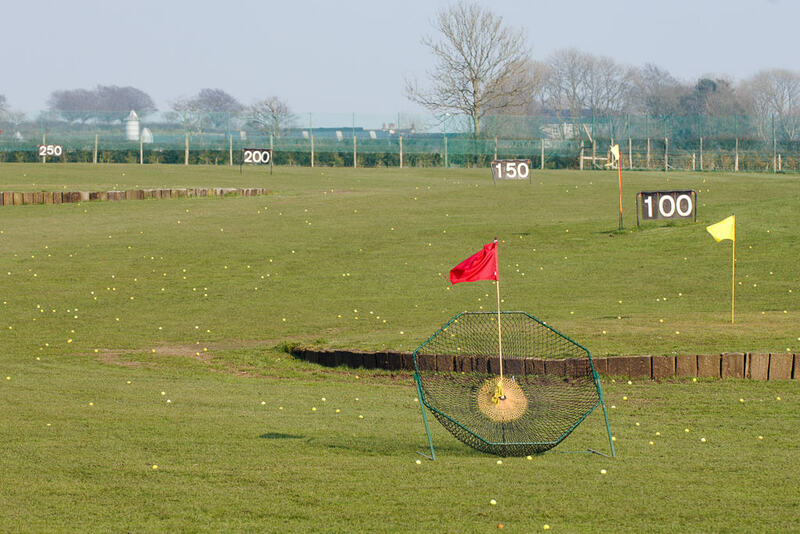 A wide variety of clubs available to hire at £1.00 each.